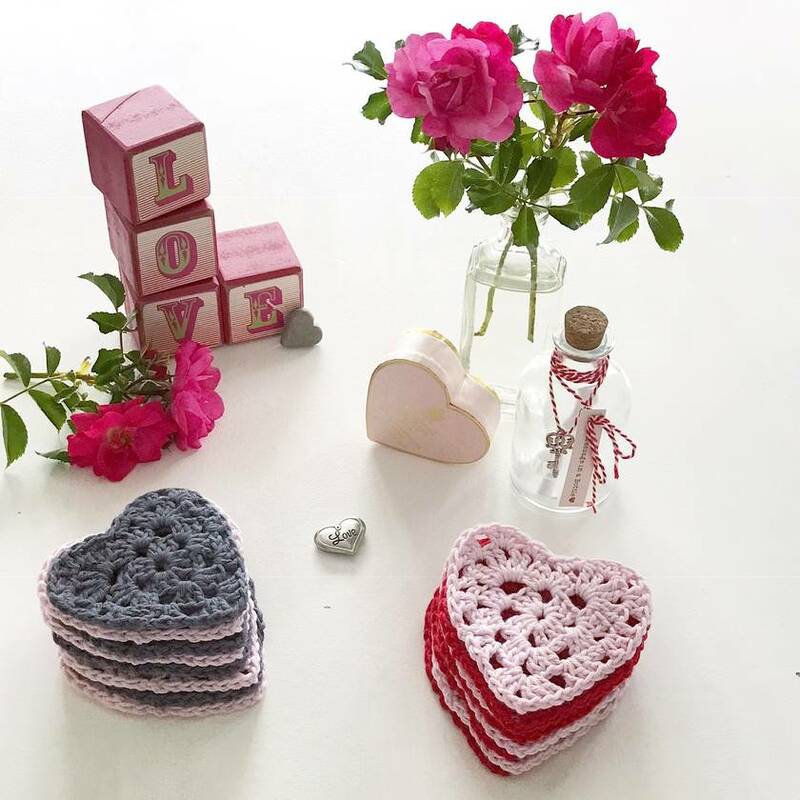 A beautiful set of deliciously soft 100% cotton ‘loveheart’ makeup removers/face scrubbies. Use the red hearts to remove dark eye makeup, and the pink to refresh your face in the morning or apply toner. Being 100% cotton and reusable, they’re perfect for those with an eco-friendly conscience. 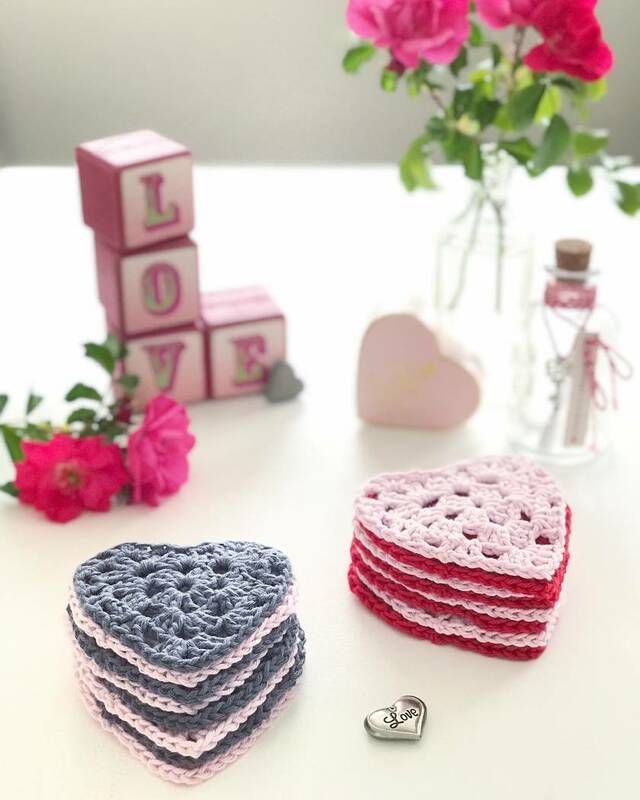 Practical doesn’t have to be boring...practical can be pretty too, and these lovely lovehearts bring a little luxury to an everyday task. They look pretty stacked up in the bathroom within easy reach for when you need to whisk off your makeup. 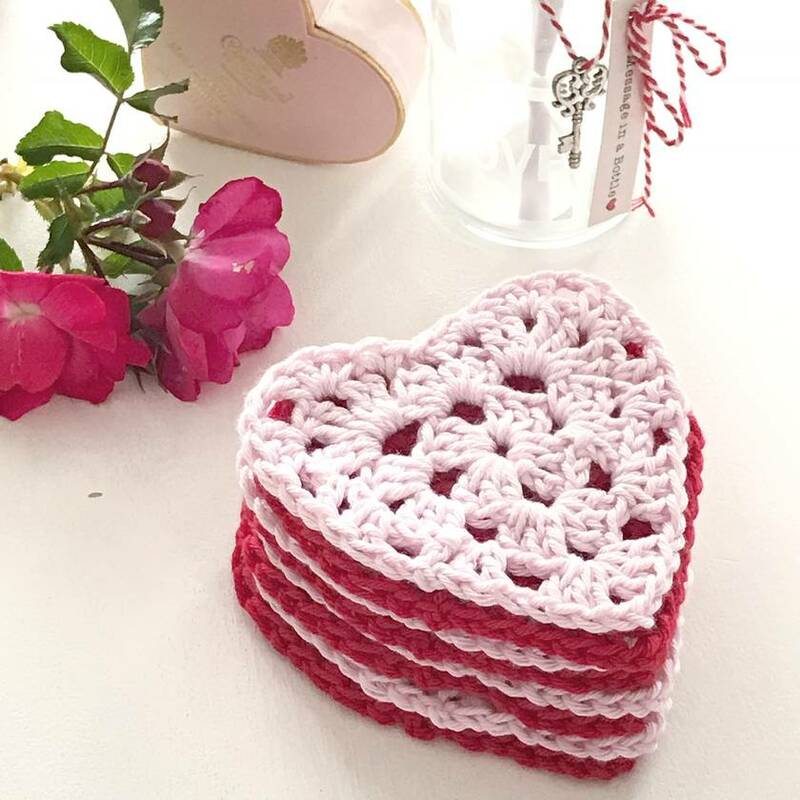 They make a lovely little Valentines pressent to yourself or your bestie, are the perfect gift for your friends with an eco-conscience, or just bring some beautiful to your bathroom. Actual colours may vary. This is due to the fact that every computer monitor has a different capability to display colours and that everyone sees these colours differently. I try to edit my photos to show the items as life-like as possible, but please understand the actual colour may vary slightly from your monitor. I cannot guarantee that the colour you see accurately portrays the true colour of the product.